Farm Service Agency (FSA) offices will be providing additional administrative services beginning January 24. 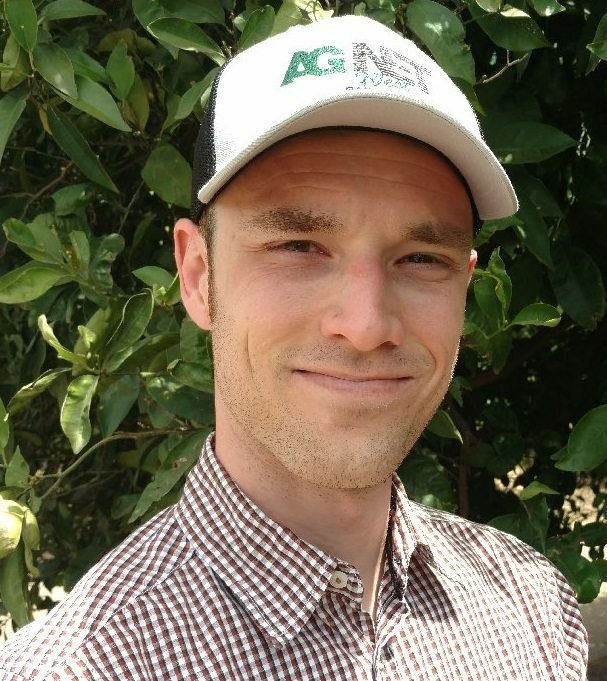 The announcement made on January 22 indicates that FSA services for farmers and ranchers will be expanding despite the ongoing government shutdown. Some FSA offices have been providing limited services for existing loans and tax documents and will now be offering a broader range of transactions that can be performed at all locations. The U.S. Department of Agriculture is recalling all of the nearly 10,000 FSA employees to staff all FSA offices nationwide. President Trump has signed legislation that will guarantee that FSA employees will be receiving all backpay that has been missed due to the lapse in funding. Additionally, the deadline for Market Facilitation Program applications has officially been extended to February 14. Secretary Perdue also noted that other program deadlines may be modified with further announcements coming as they are addressed. 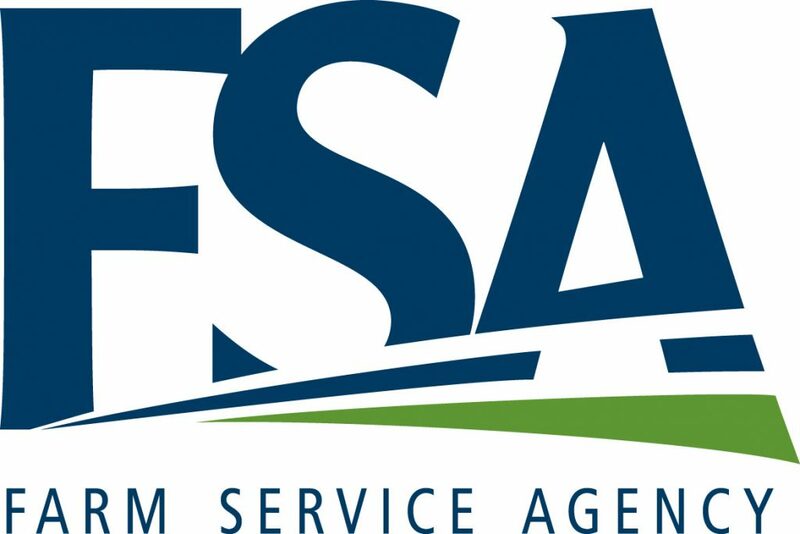 FSA services will be expanded with the increase in staffing, to address a wider range of issues than what was previously announced during the three-day limited opening of certain FSA offices. FSA offices will be open from 8 am to 4:30 pm weekdays beginning January 24. From January 28 through February 8, FSA offices will remain open Monday through Friday. Beginning February 11, offices will only be open on Tuesdays, Wednesdays, and Thursdays. Farmers and ranchers who need assistance with FSA programs are encouraged to contact their local FSA service center to make an appointment. A full list of services that will be provided can be found on the FSA shutdown webpage.